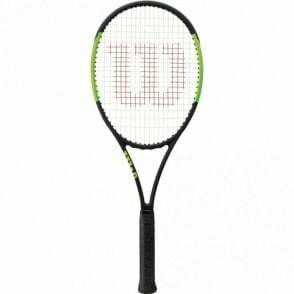 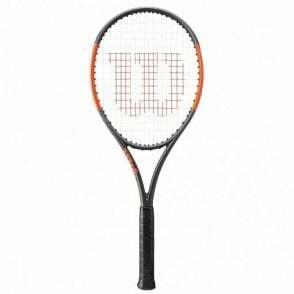 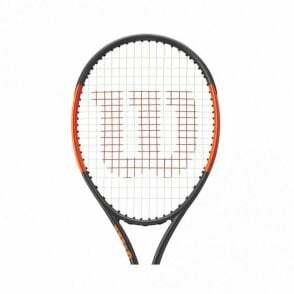 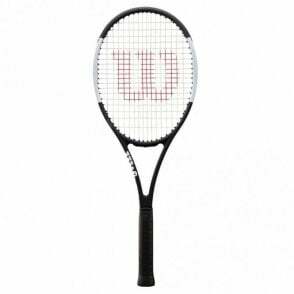 Wilson Pro Staff Team Tennis Rackets 2019 feature a larger sweet spot and more forgiving feel than the classic pro staff frames. 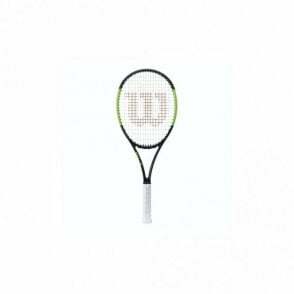 This version looks the same as the pro staff and has similar playability, but the 100 sq in head size makes the playability easier and a lighter more manoeuvrable frame at only 280g making it a more manageable racket for the recreational or club player. Perfect for tennis players looking for a control based racquet but want to have some power as well. 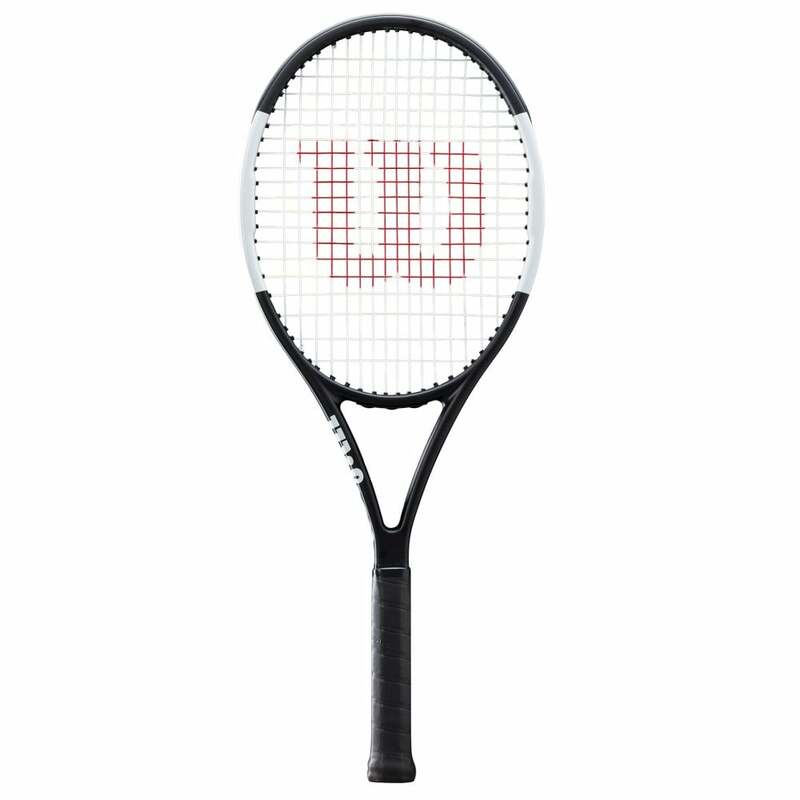 The Wilson Pro Staff Team Tennis Racket 2019 (280g) is a control & feel racket for the modern, aggressive game that can provide the power when needed. 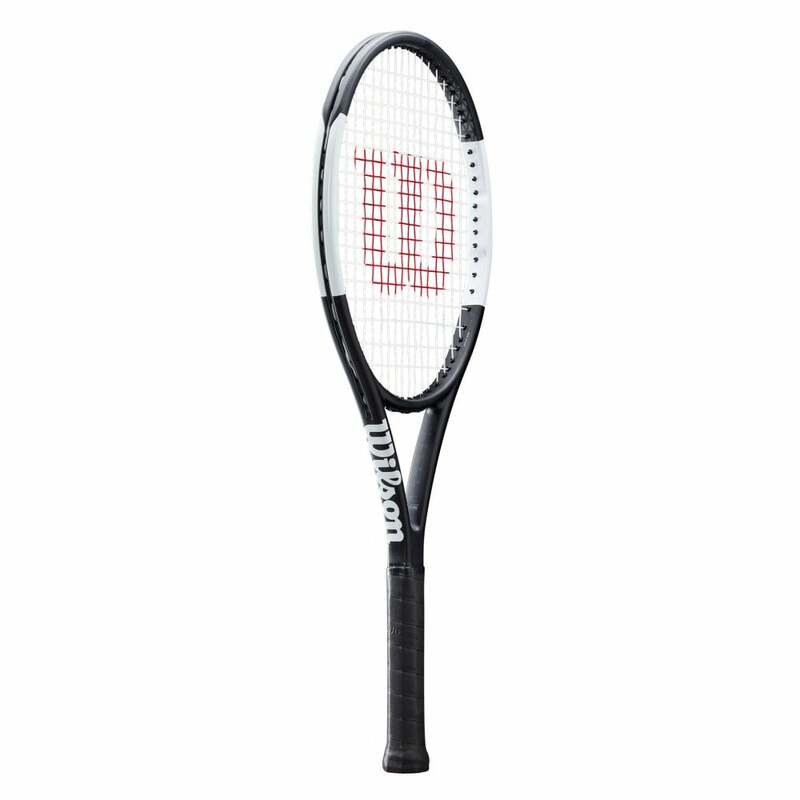 Inspired by the classic pro staff but easier playability and more manoeuvrable thanks to the lighter weight racquet. 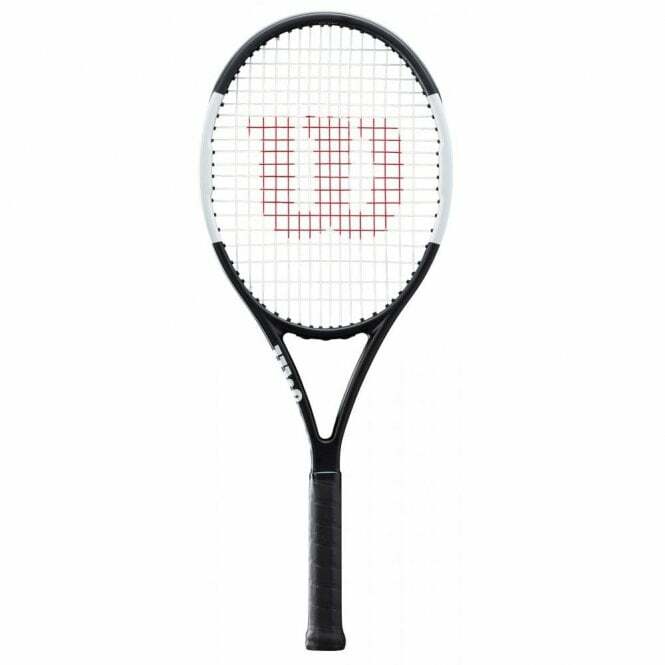 Please note - this racket does not come with a racket cover.